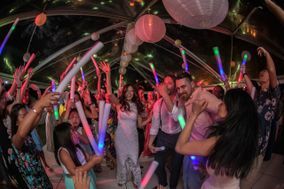 Wedding decor and wedding lighting can truly take your event to the next level. 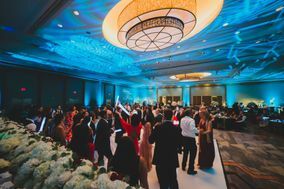 From grand chandeliers to romantic twinkle lights, custom gobos to lanterns, wedding decor and wedding lighting professionals can bring your vision to life. 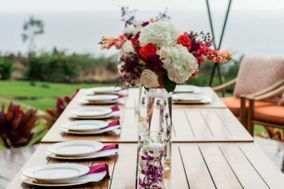 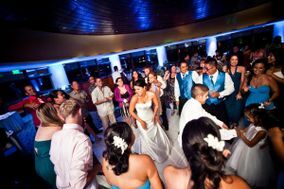 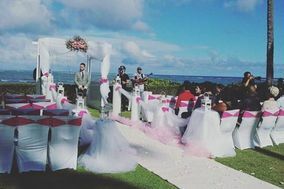 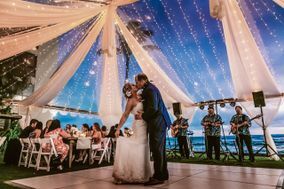 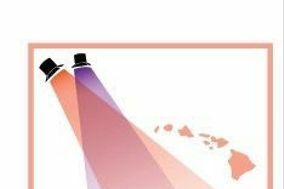 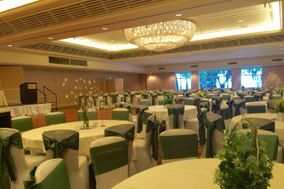 Read reviews of wedding décor and wedding lighting pros in Hawaii to build your vendor team.